Location: This hotel is located 100 meters from the Esplanade (one block from the waterfront) and approximately a 10 minute walk from the City Centre. Trinity Wharf is approx 15 - 20 minutes walk and only a few minutes by car. 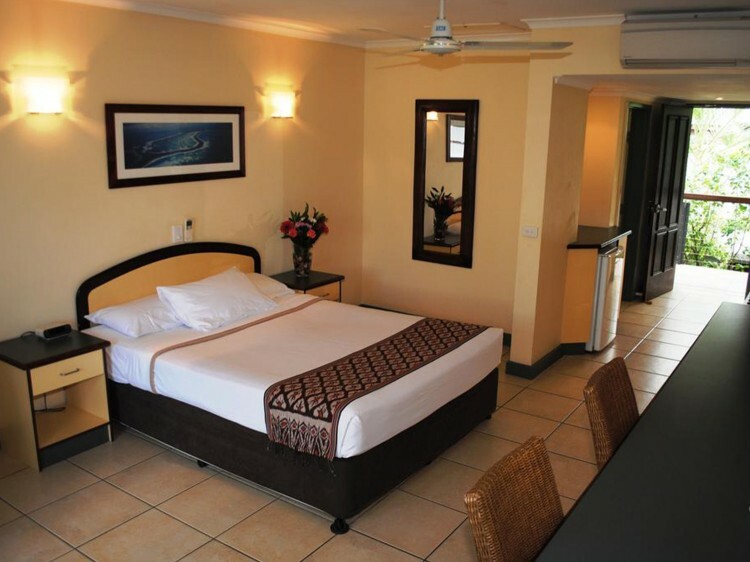 Rooms: Furnished in a tropical style, with tiled floor. Rooms are medium in size with basic furnishings in natural colours. Overall they are clean, comfortable and well kept. 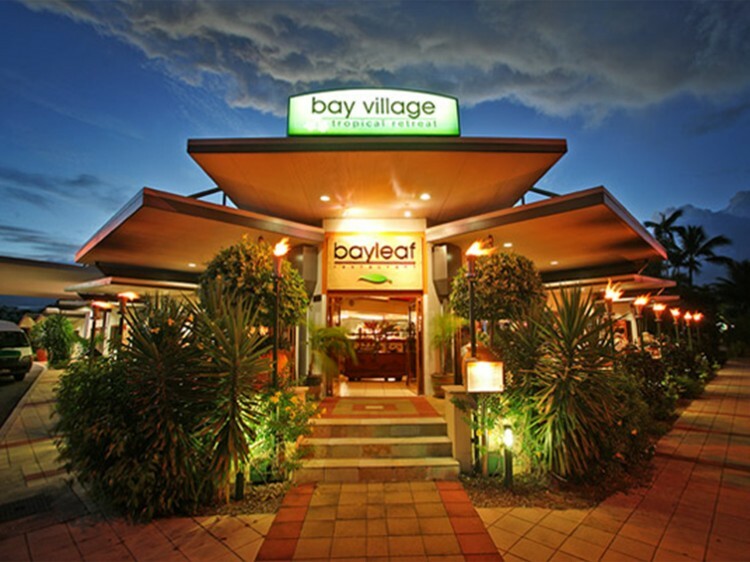 Restaurant: Situated at the front of the resort is a Balinese style restaurant which is very popular for locals and visitors. The chefs are Balinese and the dining experience is quite unique. 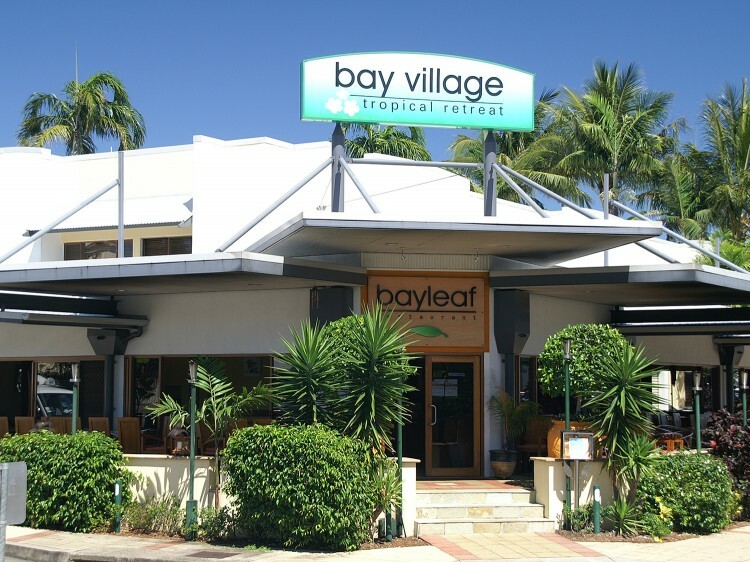 Undoubtedly one of the most charming meals you are likely to have while in Cairns. Exterior: Low rise buildings, some rooms, weaving around the tropical swimming pool which is well maintained. Car parking is complimentary. Nice surroundings with Balinese art. Lobby: Simple small lobby with some seating. 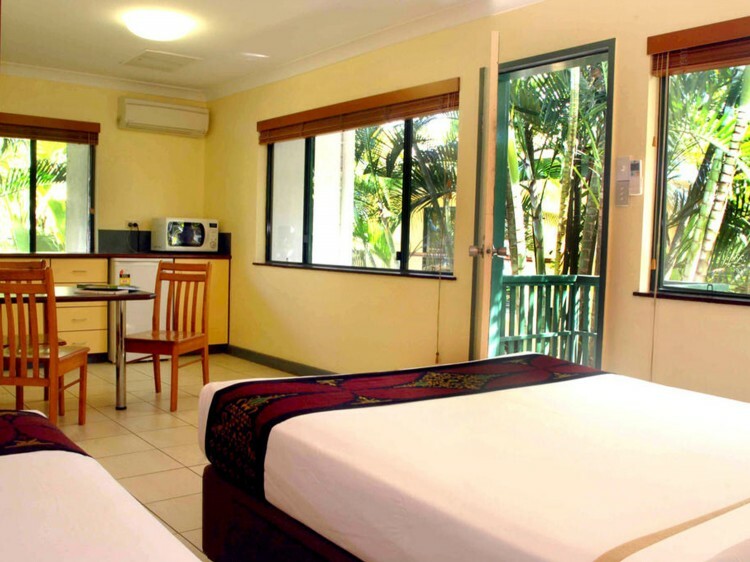 General: A pleasant, privately owned resort style property in a reasonable location. Balinese feel to the property. Reception closes at 11pm. Hotel provides airport transfers during certain hours for individuals only (not groups). MN0908.